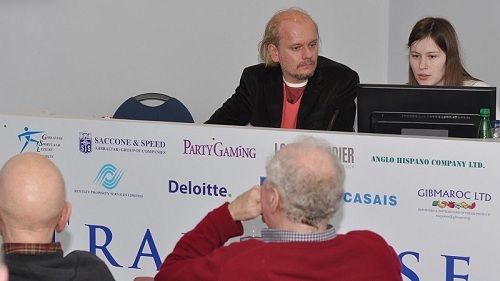 Impressions from Tradewise Gibraltar Chess Festival-2011 - Welcome to the official website of Natalia Pogonina! Welcome to the official website of grandmaster Natalia Pogonina! 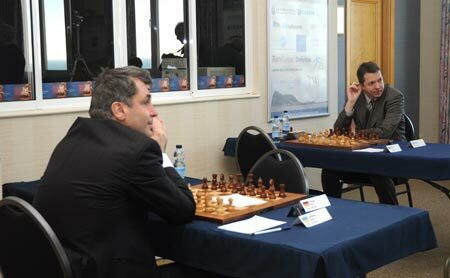 The 9th Gibraltar Chess Festival took place in a beautiful resort from January 24th to February 4th. The field was rather impressive, including such great players are Vassily Ivanchuk, Michael Adams and Fabiano Caruana. 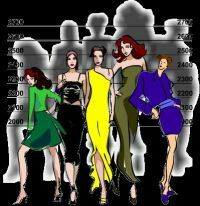 One of the specials of the Gibraltar event is that women are granted large prizes (10,000 pounds for 1st), and also have the right to win both the men’s and women’s prizes (usually you have to choose one). As a result of this special treatment, nearly all the elite female players tend to travel to Gibraltar. This year six of the top-10 female players were present (both Kosintsevas, Dzagnidze, Stefanova, Cmilyte, Harika). Hou Yifan and Koneru Humpy were also planning to come, but for different personal reasons they couldn’t. 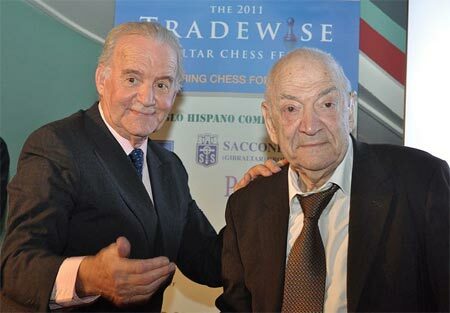 Another famous guest at the tournament was the renowned veteranViktor Korchnoi. He has been outplaying 2600-2700 grandmasters all along the tournament. For example, check out his win vs Fabiano Caruana (2723) with Black! Only a dramatic loss in a winning position vs Vallejo in the last round has brought him to 6/10. 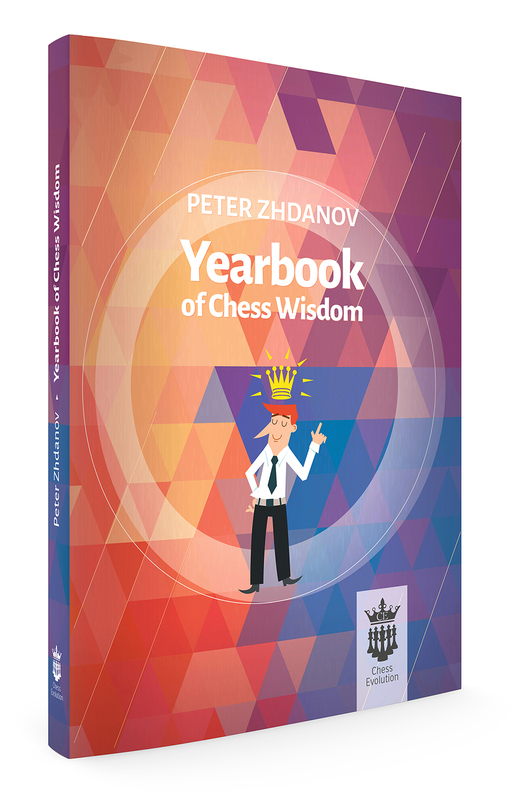 Being nearly 80-year old, Viktor seems to be more quick-minded than his young opponents, and is clearly working a lot on his chess (e.g. avoiding blundering horribly or getting into time trouble, like he used to do). During the Closing Ceremony Viktor has been awarded not only with the 1st veteran prize, but the whole audience stood up and started applauding for a few minutes! 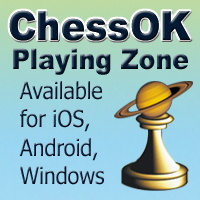 Vassily Ivanchuk has been playing very confidently in this tournament. 9 out of 10 – that’s an incredible result. He was pushing for a win in each game, and has also given a nice master class for the spectators, as well as attended the commentary room to share his impression after a couple of wins. Master-classes are generally a good idea. I also got a chance to present two games of mine to the audience and answer people’s questions. Another frequent unofficial commentator, Nigel Short, has recovered from losing lots of points in previous events, and scored an impressive 8.5 out of 10. 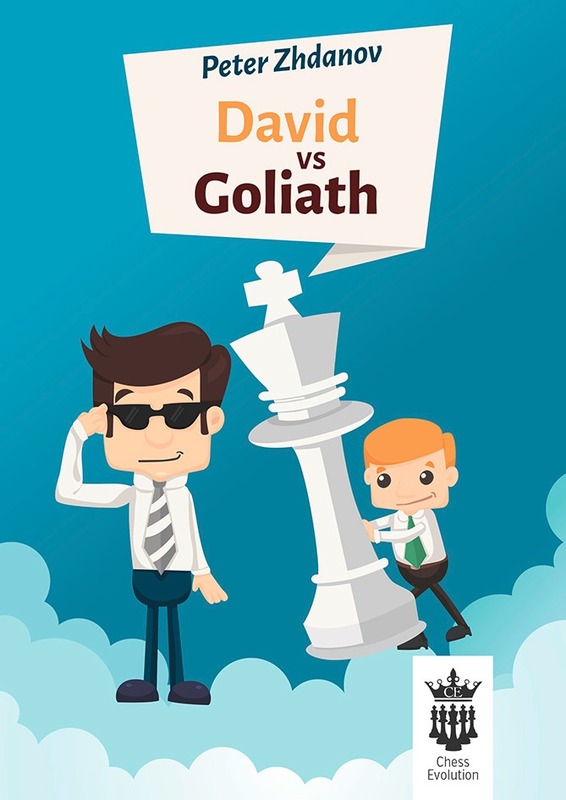 The only game he lost was against Ivanchuk with Black (Vassily is definitely his nemesis, as their personal record seems to be +16 -1 =20 in Ivanchuk’s favor). Places 3-4 were shared by Kaido Kulaots and Michael Roiz (7.5/10). Women tend to score well at the Gibraltar tournament. 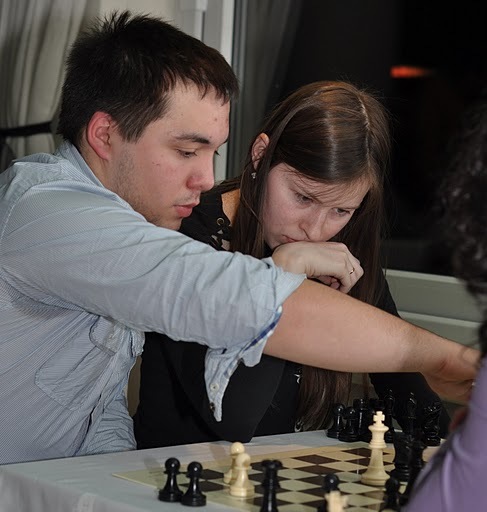 This year Nana Dzagnidze and Melia Salome got 7/10 and tied for 5th in the general standings. Melia has also earned a GM-norm. Nana, who got the 1st women’s prize for her performance, has beaten such strong grandmasters as Vallejo and Sasikiran along the way. Apart from the traditional chess tournament, there have been other fun events: team blitz, pair blitz (two players, sum of ratings below 4600), etc. Many players took their chance to have some fun and win additional prizes. I came to Gibraltar for the first time in my life, and performed far worse than expected. My result was 6/10 (mainly against amateurs, some of whom have turned out to be tough and underrated fighters), and it was enough for winning one of the women’s prizes. However, I have enjoyed the atmosphere at the tournament and the organizers’ and sponsors’ hospitality a lot. It is not surprising that many participants have been asking if they could return to Gibraltar next year. The 10th event is going to be gorgeous. 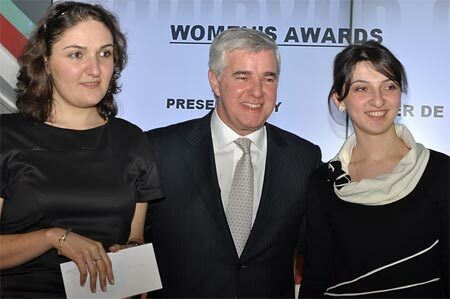 For instance, Judit Polgar has confirmed her participation. The nature at Gibraltar is really lovely. 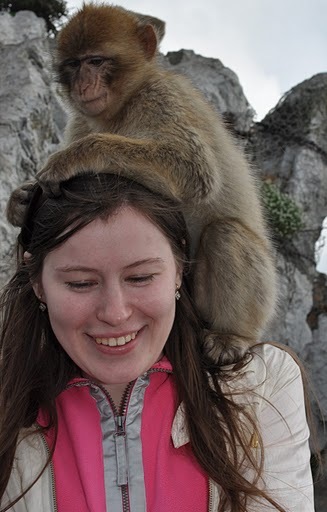 Wild monkeys used to squander the balconies of our hotel rooms in search of food. Also, I have learnt that sea gulls are unmatched chatter boxes! The critical moment has occurred on move 16. By opting for Nd4 instead of Nb4, I have lost the initiative and switched to defense. Playing a bit carelessly, I found myself on the verge of defeat. It is very important to feel the critical moments and make the right decisions. Otherwise one can end up in serious trouble.